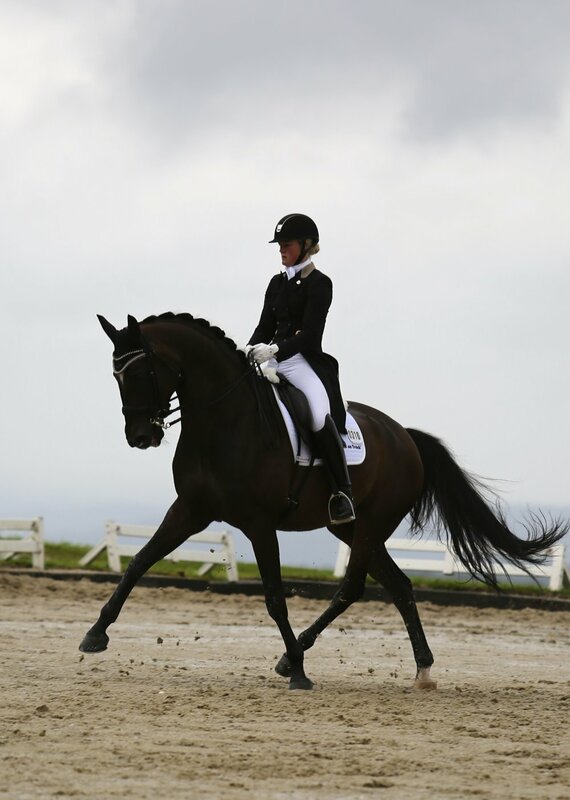 Sales horse Stanford continued his success this weekend in Krefeld under rider Malin Nilsson. Winning the Grand Prix with nearly 68%, it was a difficult arena and yet the young Grand Prix horse kept his focus scoring 8's for some piaffe passage. 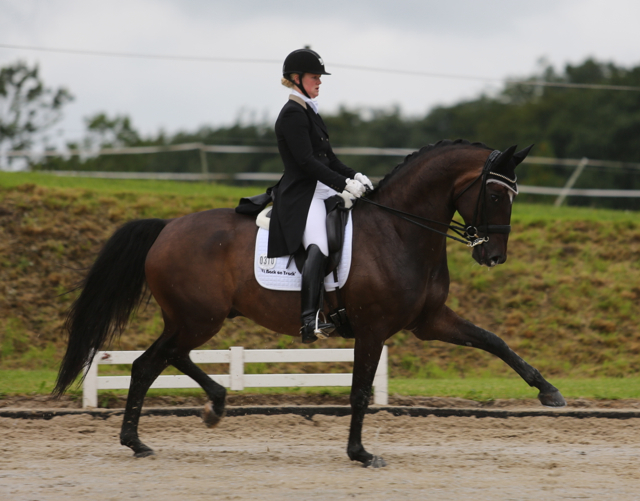 In the Freestyle, Malin and Stanford did a super job to achieve 75.16% ti finish second by only .02 of a percent!!!!! To watch Standfords sales video go to sales horses .